The area of Ciociaria is rich in lakes and rivers: for this reason the forests are blooming for many months of the year. 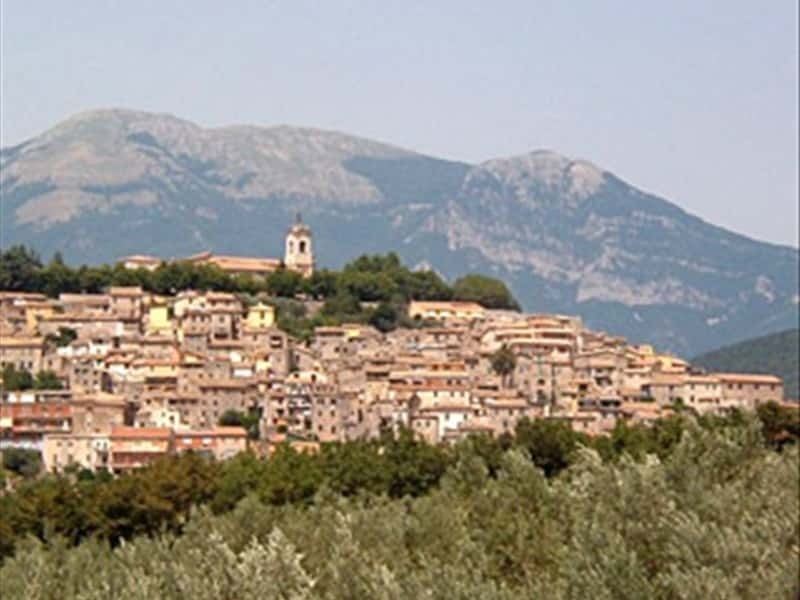 The most important towns in the Province are Anagni with its splendid Romanesque cathedral and the Palazzo of Pope Boniface VIII; Ferentino with its cathedral and the remains of the market and Roman theatre; Alatri with its polygonal acropolis that is one of the best preserved in Italy. The Abbey of Montecassino was seriously damaged during one of the most vicious battles of W.W.II. It was founded in the second century AD by Saint Benedict. Local cuisine shares most of the traditions and ingredients of cuisine from Latium but has a slight Abruzzo touch. Some home-made products are "maccaruni", calascioni filled with herbs and ricotta, pork sausages and dairy products like country cheeses and different types of pecorino. This destination web page has been visited 110,202 times.